Boston Bollywood, founded in the spring of 2016, exists to celebrate the majestic entertainment powerhouse: Bollywood, the Indian film industry..
​By drawing inspiration from their work, the aim of Boston Bollywood is to delight our audiences with colorfully energetic dance performances and transport them to the magical land of India. 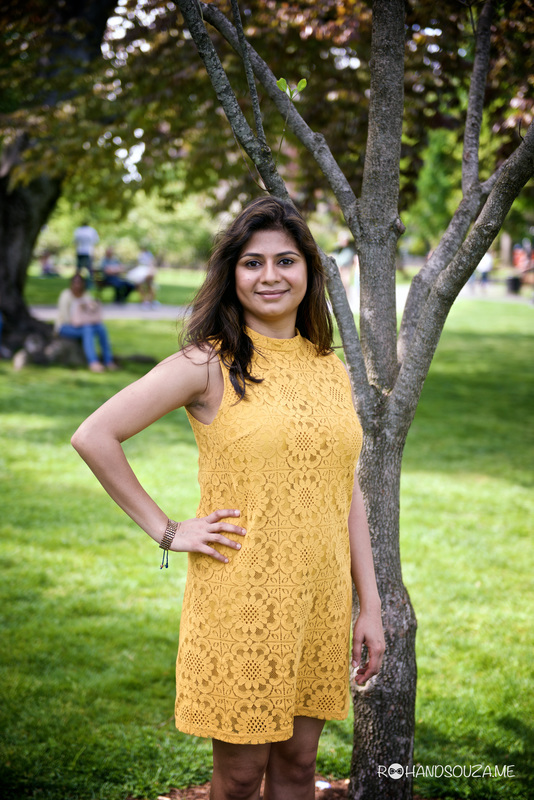 Swati Tiwari is the founder and artistic director of Boston Bollywood LLC. Her love for the resplendent world of Indian Cinema and her passion for teaching dance prompted her to create Boston Bollywood - Boston's first Bollywood performance dance company. Swati has been dancing since she was five and teaching to dance since she was eight Her first student was her three year old baby sister who was also her harshest critic! It brings Swati great joy to acknowledge her best supporter, for believing in her talent. Her training in Bharatnatyam, Kathak, Bollywood, Folk, and Jazz found new meaning at Nazar, Boston’s premier Bollywood dance troupe. She led the troupe from fall of 2011 to winter of 2015 through three successful annual showcases. Apart from Nazar, she has choreographed Bollywood numbers for five seasons of OnStage Dance Company and has taught numerous Bollywood workshops around the Greater Boston area.